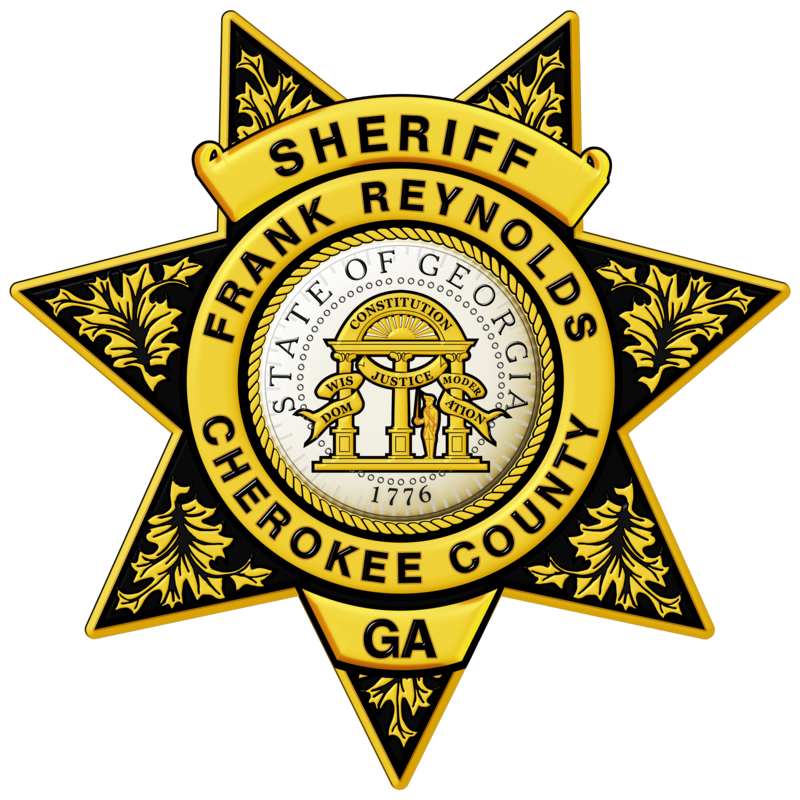 The Forensics Unit of the Cherokee Sheriff’s Office affords the agency immediate access to advanced crime scene processing, examinations of electronic devices, video/audio enhancement services, and automated fingerprint identification services. Each of the members assigned to this unit are highly trained in their respective areas and have been accepted by the courts as qualified experts in their fields. These individuals attend annual training specific to their focuses in the various areas of forensics. Lieutenant William Ballard has proudly served the citizens of Cherokee County, through the Cherokee Sheriff’s Office since 1995. A native of Cherokee County, he has deep ties to the community, and strives to build upon those ties in his current assignment. He has served as a Deputy in the Adult Detention Center, where he was a Detention Training Officer; in Uniform Patrol Division, where he served as a Field Training Officer and Shift Commander; as part of the Cherokee Multi Agency Narcotics Squad (CMANS); and in the Criminal Investigation Division, where he worked both persons and property crimes. 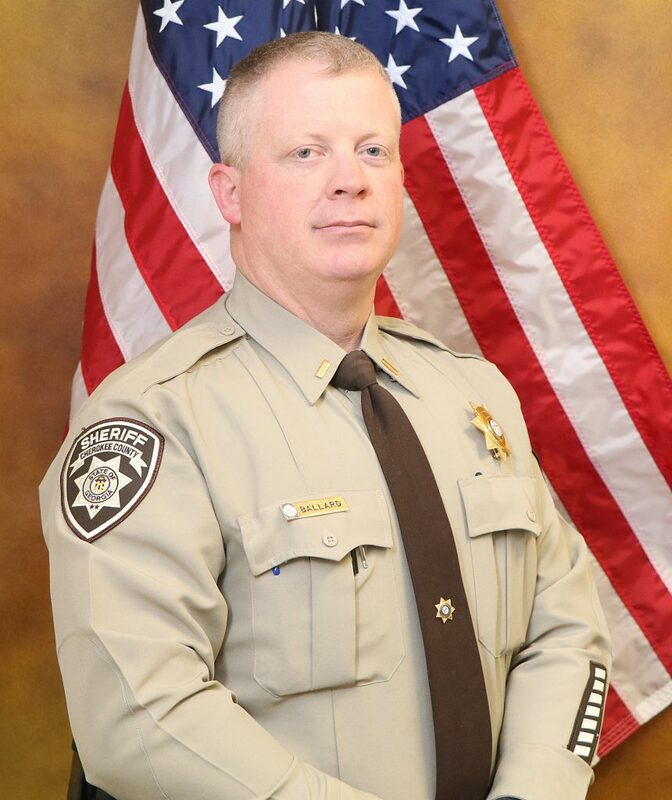 Lieutenant Ballard is a graduate of the University of Tennessee’s National Forensic Academy, a Certified Crime Scene Technician, and a senior Crime Scene Specialists on the Cherokee Sheriff’s Crime-scene Response Unit (CRU). 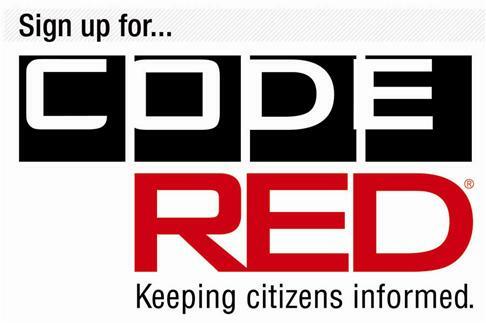 He holds a certificate in Professional Management and Supervision through Columbus State University, as well as Intermediate, Supervision, and Management Certifications, through the Georgia Peace Officer Standards and Training Council (POST). He is currently enrolled in the Reinhardt University Organizational Leadership Management Bachelor’s Degree Program.